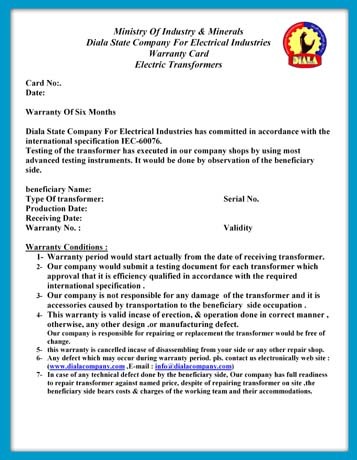 provide appropriate interface connection to the customers system. 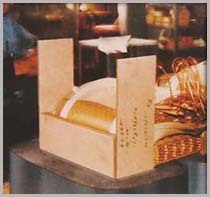 method to enable coils entered inside the column iron core. for enable paper to saturation with oil to high enable degree. 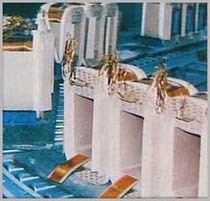  Coils have been press up and dryness by specialist machine and dry furnaces. using cranes for this purpose. 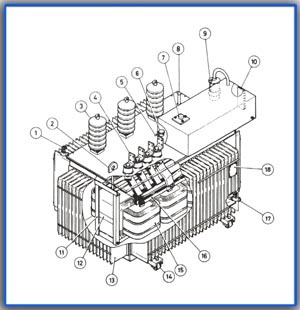  All connective copper have been assembled with off load tap changer and bushing. 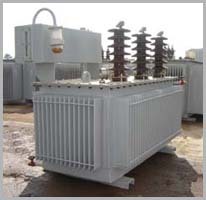 Transformer has dried and outside any moisture of coils before had put it in tank. of oil inside vacuum rooms from air. rust and changeable weather conditions. 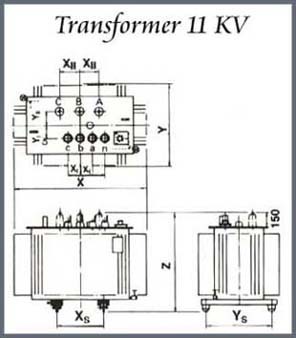 measuring the sound level of the transformers. 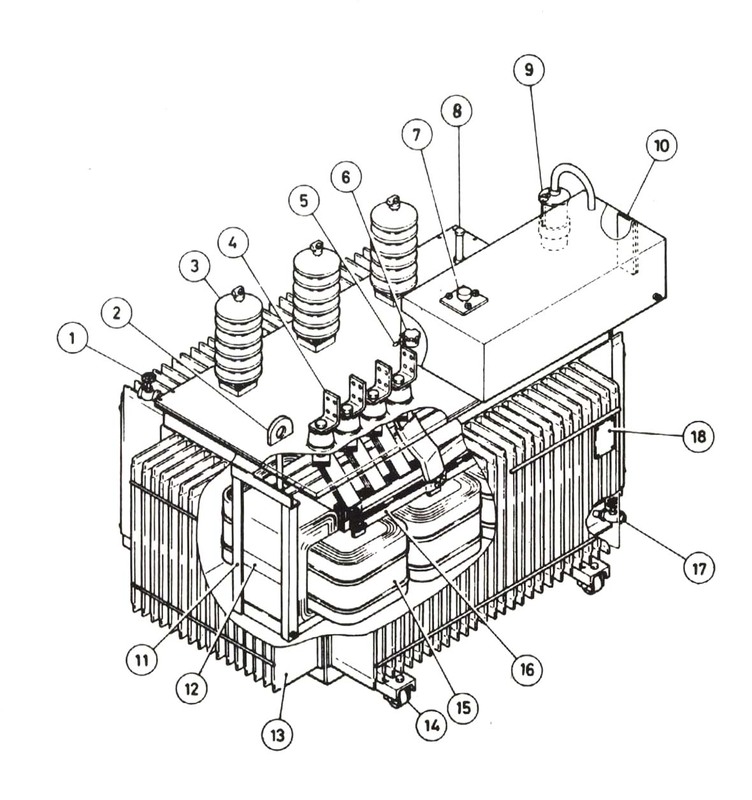 (100~1000) KVA , connection groups Dyn11 operating by normal cooling (ONAN ) . 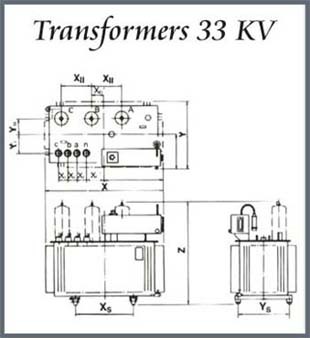 Transformers with transmission ratio of ( 33/0.4 )KV in the various capacities (100~1000)KVA group of connection Dyn11 operating by normal cooling (ONAN) . 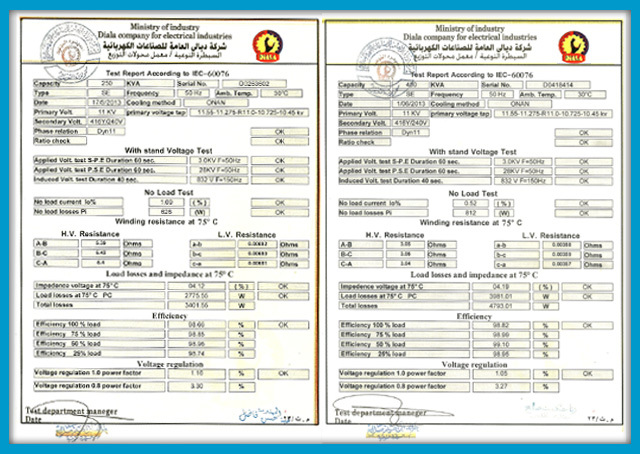 Since we are highly trust our products and wanted offer the best after sales services and maintenance to our costumers, we certify our different types of typical and non typical distribution transformer within the attached certification cards,we can maintain our transformers and many other origin transformers, please contact us if you need for any further details.